In August of 2015, the Boston Red Sox put an end to the Ben Cherington reign. The man who shoveled loads of money to Pablo Sandoval was out the door, and in came a breath of fresh air: Dave Dombrowski. Dave Dombrowski made his name with the Florida Marlins in the late 1990s under then owner John Henry (current Red Sox owner). In 1997, the Florida Marlins won the World Series with Dave Dombrowski at the helm. After his tenure in Florida, Dave Dombrowski made his way up to the Detroit Tigers. While he never won a World Series with the Tigers, he always made sure his team was in position to win. Dombrowski was known for bringing in the likes of Miguel Cabrera, David Price, Ian Kinsler, Prince Fielder, and Max Scherzer. After finally grasping things in Detroit, he made sure Detroit was in contention for almost his entire tenure. 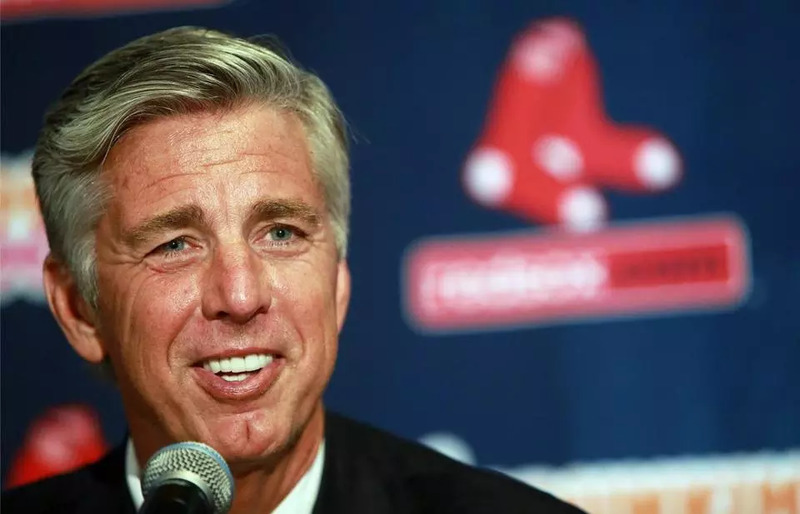 On August 4th, 2015; Dave Dombrowski was released from Detroit, and reeled into Boston two weeks later as the newest President of Baseball Operations. Boston was coming off of two straight last place finished in the AL East. 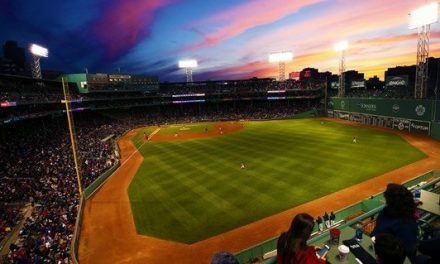 Going into Dombrowski’s first offseason in Boston the Red Sox had two clear needs: starting pitching, and a closer. Dave Dombrowski wasted no time getting to work, his first off-season was highlighted by acquiring star closer Craig Kimbrel, above average reliever in Carson Smith, and the best pitcher on the market: David Price. Going into his first trade deadline in Boston, the Red Sox had another need for starting pitching. Dave Dombrowski soon thereafter acquired all-star Drew Pomeranz from the San Diego Padres for top pitching prospect Anderson Espinoza. The price that Dave paid was steep, dropping jaws of many around the league. Looking back, Anderson Espinoza had to undergo Tommy-John surgery, and Drew Pomeranz just had his best season in the MLB dawning a Boston uniform. Also having a need for relief pitching at the deadline of 2016, Dave Dombrowski traded for Brad Ziegler; filling yet another need that the Boston Red Sox had. 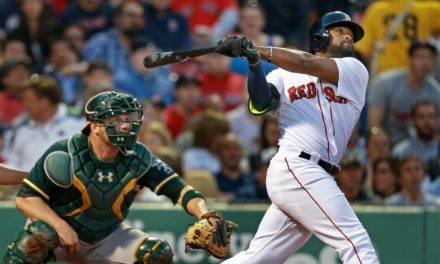 In 2016, after two straight seasons finishing in last place, Dave Dombrowski’s Red Sox won the A.L. East. After finishing at the top of the A.L. East, but not making any noise in the playoffs, Dave Dombrowski was not going into 2017 with the same roster. In early December, Dave Dombrowski and the Red Sox acquired Chris Sale from the White Sox for prospects Yoan Moncada, Michael Kopech, Luis Alexander Basabe, and Victor Diaz. 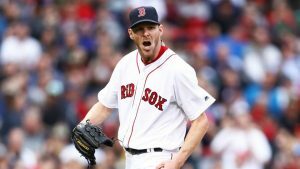 The price that Dave Dombrowski paid was enormous, but to bring in one of the top five pitchers in the world, Chris Sale, truly put the league on notice: Dave Dombrowski will do whatever it takes to win a championship. With first place in sight again for 2017, Dave Dombrowski was not going to sit still at the trade deadline. The Red Sox again found themselves in need of relief pitching as well as infield help. Dave Dombrowski, to no surprise, went out and filled both needs with Addison Reed and Eduardo Nunez. 1.) Dave Dombrowski has put two straight first place finishes on the field. It is no coincidence that as soon as Dave Dombrowski heads to Boston, they go from two straight last place finishes before, to two straight first place finishes with him. 2.) Dave Dombrowski always fills the Red Sox needs. 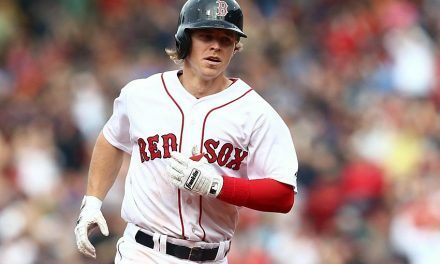 Since Dave has been here, the Red Sox have yet to have a need at a position, either in the off-season or trade deadline, and not had it filled. He is always willing to do whatever it takes to put the best team on the field. So here we are at the Winter Meetings before Dave Dombrowski’s third season with the Red Sox. He has never left us hanging. He has always made moves to better the roster, that cannot be denied. Dave Dombrowski has been very vocal in saying that the Red Sox need a middle-of-the-order bat. Given what you know about his track record in Boston, what are the odds that he does not fill this need? Do yourselves a favor and relax. Do not allow other team’s moves to put you in a state of panic. Give this man time. He always comes through for Boston, and will continue to fill every need and put the best team he can onto the field. In Dave Dombrowski we trust. 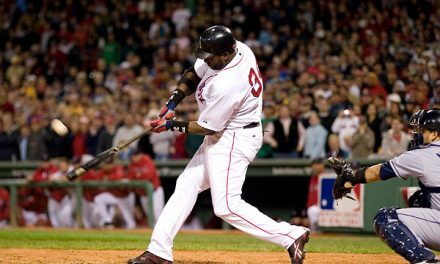 Jackie Bradley Jr. Has To Go!! !